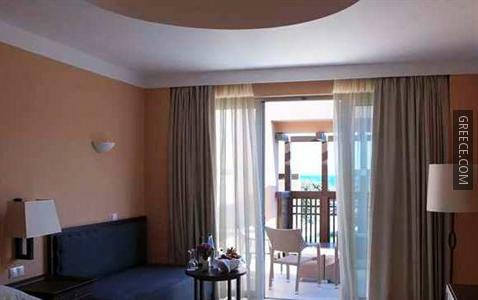 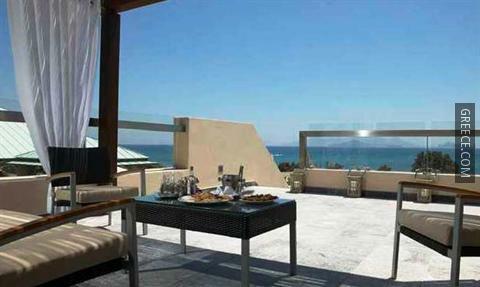 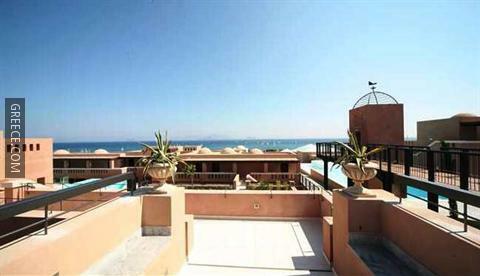 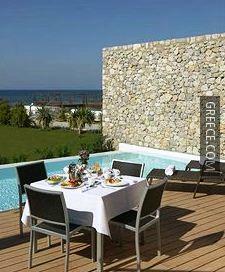 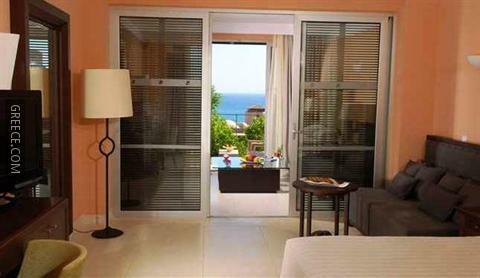 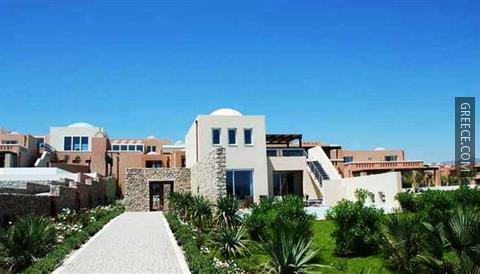 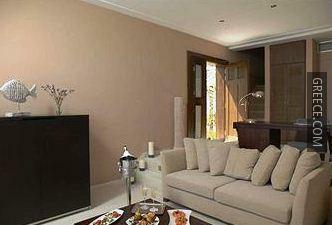 The Helona Resort is located in the heart of Kardamaina, and offers a private beach. 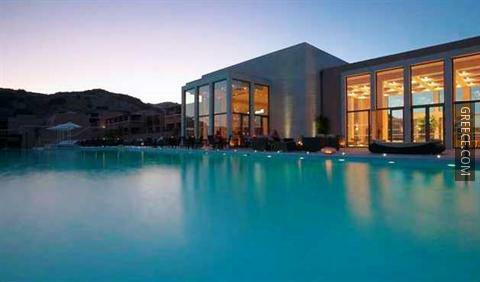 Some of the popular facilities at this luxurious 5-star hotel include outdoor tennis courts, a fitness centre and a spa & wellness centre. 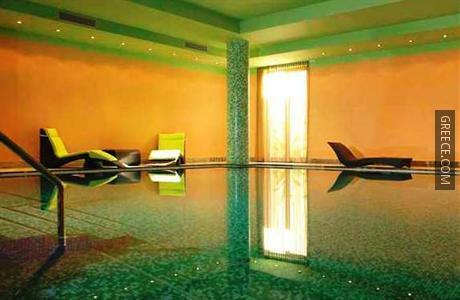 After a day of sightseeing or shopping in Kardamaina, guests can relax in the hotel's sauna or swimming pool. 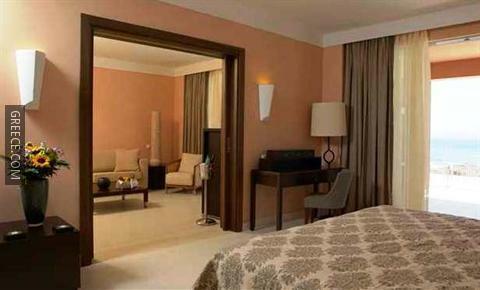 Other facilities include a beauty centre, a steam bath and an express check-in and check-out feature. 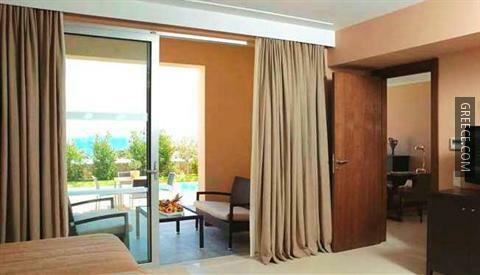 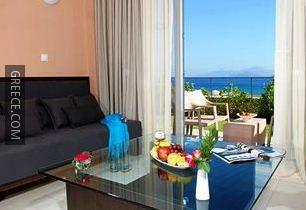 The Helona Resort has 238 large rooms. 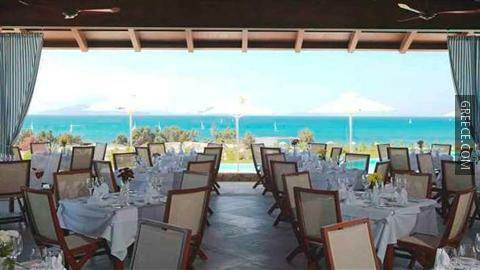 The Helona Resort's restaurant is available for lunch, offering guests a pleasant dining experience near their room. 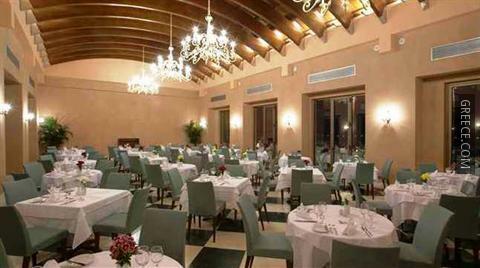 Alternatively, there are a variety of other dining options within a short walk of the hotel. 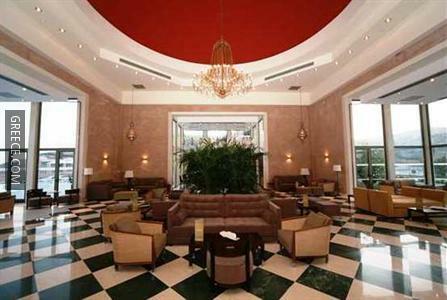 Guests can visit the hotel's on-site shop or discover a selection of stores and boutiques in the nearby area. 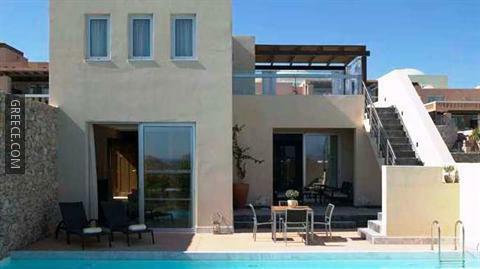 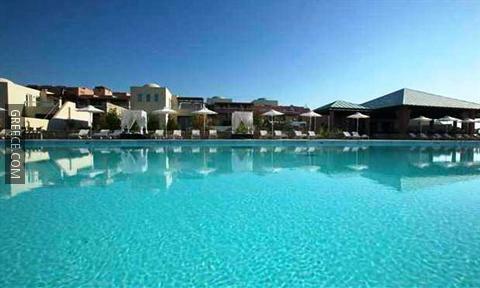 Under a 10-minute drive away, Kos Island International Airport is easily accessible from the hotel.